(CINCINNATI; October 25, 2017) – Hixson, a Cincinnati-based architecture, engineering and interior design firm, announced today that Brian MacKenzie and Matthew Strzok have joined the firm. 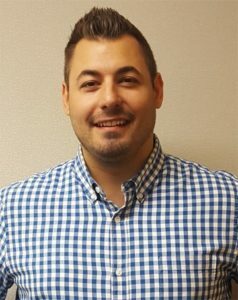 Brian MacKenzie joins Hixson as a Director of Business Development. In this role, MacKenzie will be responsible for engaging, acquiring, and supporting clients for the firm’s corporate workplace and R&D business units. A native of Syracuse, New York now residing in downtown Cincinnati, MacKenzie studied Business Management at Onodaga Community College in Syracuse. 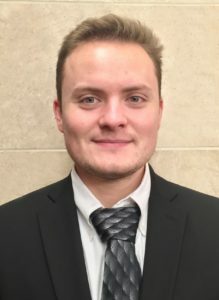 As an Engineer in Hixson’s Electrical department, Matthew Strzok will be responsible for designing electrical systems for industrial and commercial facilities. A native of Milan, Indiana, Strzok now resides in Mt. Adams and holds a B.S. in Electrical Engineering from the University of Cincinnati. Hixson is an architecture, engineering and interior design firm specializing in projects for corporate office environments, retail projects and industrial processing facilities. 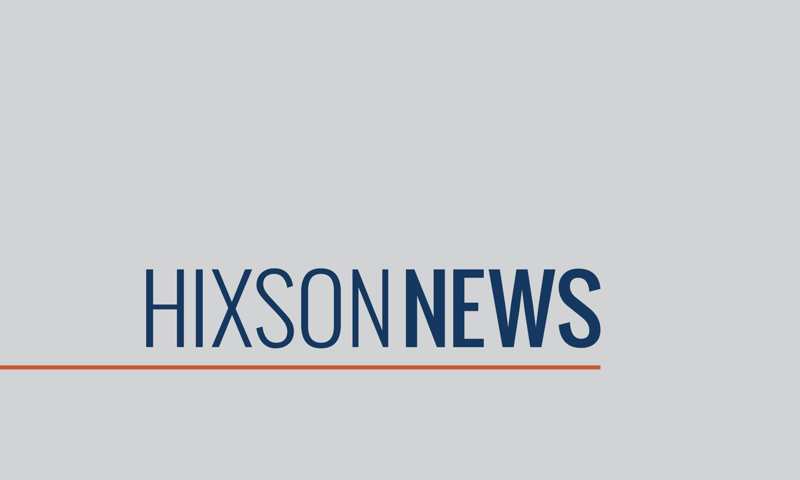 Hixson, listed as one of the top firms in North America, delivers insight and advocacy leading to intelligent project execution through 16 integrated technical disciplines. To learn more, please visit www.hixson-inc.com.